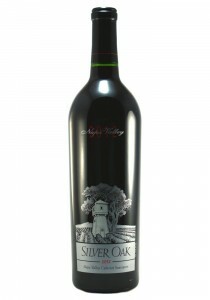 This still shows a very Carneros pop of red cherries light cola spice, camphor, bacon fat, and brigh..
Devil's Gulch Ranch, Marin County. 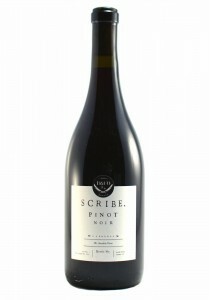 A full and present Pinot with aromas of game, rhubarb, present bl..
A Pinot, Sangiovese... blend that tastes to our palate to have a bit older wine this year, and no e..
A present quite international style of Zinfandel. 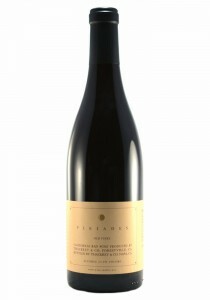 Ripe and full blackberries with cherry compote, oa..
6.0 Liters. 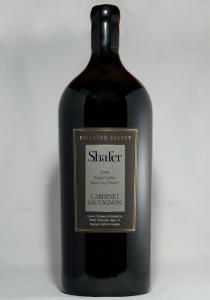 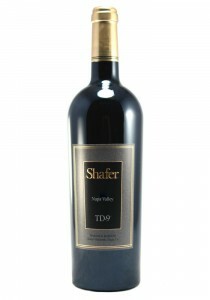 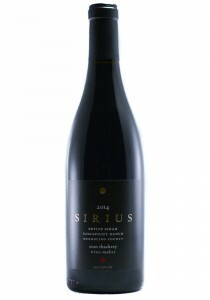 A vintage I was never as fond of as many of my colleagues, the 1999 Shafer Cabernet Sau.. 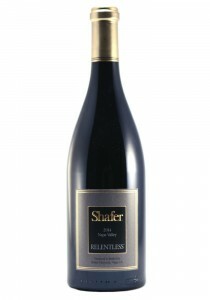 The 2014 Cabernet Sauvignon Hillside Select is one of the more restrained, understated versions of t..
Shafer's 2014 Relentless is fabulous. 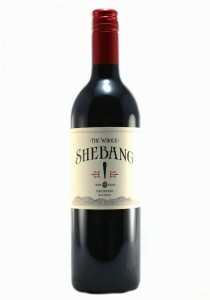 The most expressive and varietally expressive of the three vin.. 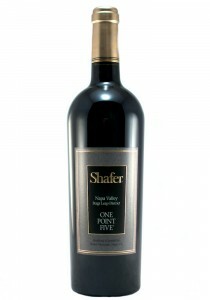 The 2015 Cabernet Sauvignon One Point Five is a fabulous example of the year at its best. 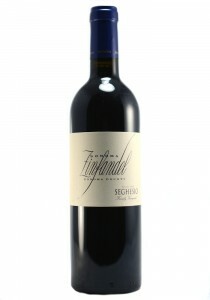 Super-ripe..
58% Merlot, 26% Cabernet Sauvignon, 16% Malbec. 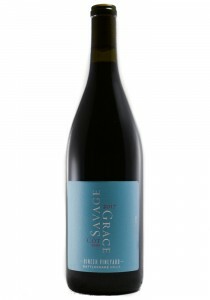 The 2016 TD-9 exudes raciness and total class, along.. 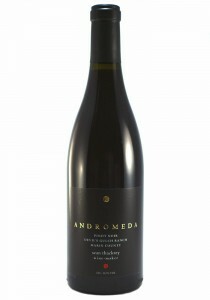 The nose is soft and supple with black fruits, light spice, cherry pie, and a pepper edge to keep th.. 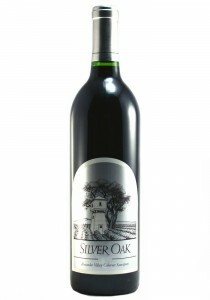 This remains the more present and fruit forward of the two Silver Oaks. The nose shows a forward nos..